We are receiving a large number of enquiries and subsequent purchases from producers all over Australia regarding our Mineral Supplements for grazing animals, as well as continuous enquiry for our Hay and Silage Booster. MIGHTY MIN - is produced in a number of different forms, our most purchased form is the MIGHTY MIN 6.5 with AD&E, this is designed for sheep and cattle, and supplies the complete range of vitamins and Minerals required for healthy livestock. We supply a MIGHTY MIN 8.5 with AD&E designed purely for cattle cattle, it has a higher content of copper than the 6.5. The third common form is MIGHTY MIN for HORSES, this is designed for mono-gastric digestive systems and also works well for Dogs and Pigs. 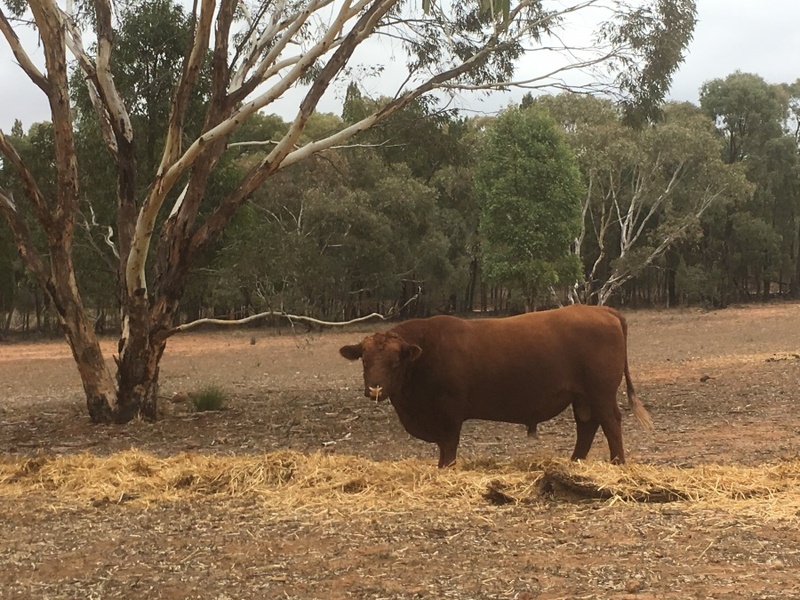 Dry Pastures, cereal hay and stubbles contain significantly lower levels of protein, vitamins and minerals, and digestible energy than the equivalent growing pastures. This means that the animal consuming the dry feed expends more energy to digest the feed, and is unable to synthesise enough of the correct proteins to promote sustained growth. Watchet-Gro® Stubble, Hay & Silage Booster dramatically increases all the nutritional and energy components of the dry and maturing pasture and stubble, enhancing the palatability of dry feed and stubble, allowing maximum stocking rates. Molasses, Carbohydrates as Simple Sugars/Disaccharides. We believe that your animals benefit from Both these products in Good times and in Bad times. Nutrition is the basis of any healthy living Organism. If you get the nutritional side of your farming program right then you will minimise all other health issues. Please use this if you are interested in increasing the health of your land and your stock.